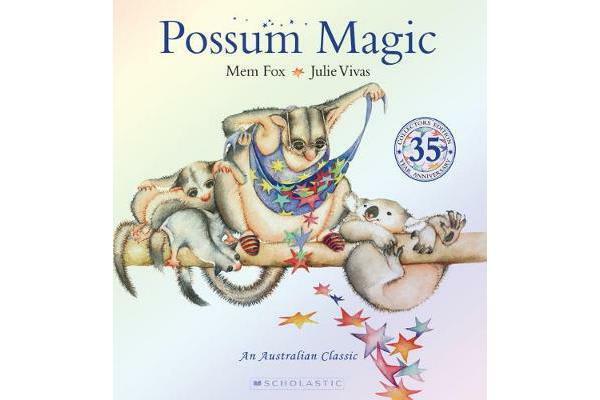 Possum Magic has captivated and enchanted children and adults. Mem Fox’s lovable characters, little Hush and Grandma Poss, and Julie Vivas’ exquisite illustrations weave a story of pure magic. Continuously in print since it was first published by Omnibus Books on 31 March 1983, Possum Magic has been embraced as a timeless Australian tale and as Australia’s most-loved children’s picture book. Julie has retouched and recoloured her illustrations, so that the images are now truer to the original artwork than ever before. 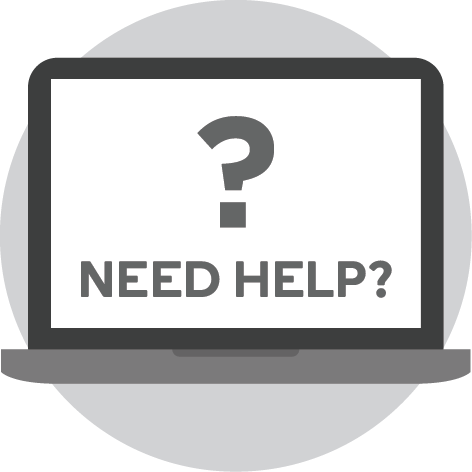 The book itself has been redesigned and completely reset.